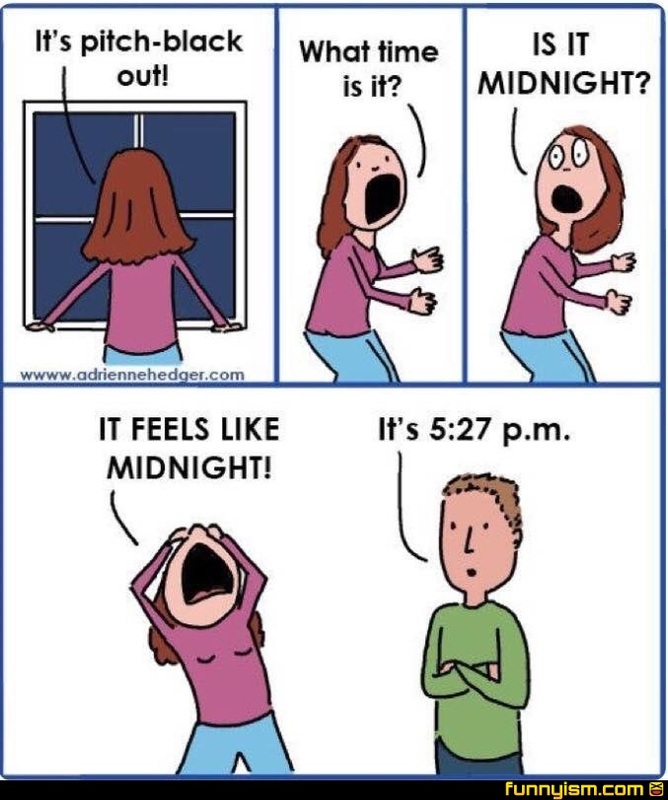 Daylight savings, is fvcking stupid. @ThePandaPool , thank you. They’re trying to pass a bill to get rid of that dumb sh!t. @Diabolik, they've been trying for years. @Bobb Loblaw, Is that why you people are like that? I’m freaked out. I just saw this and it’s currently 5:27pm.